Sandee Boxing is a brand with over 35 years of experience in the combat sports industry. 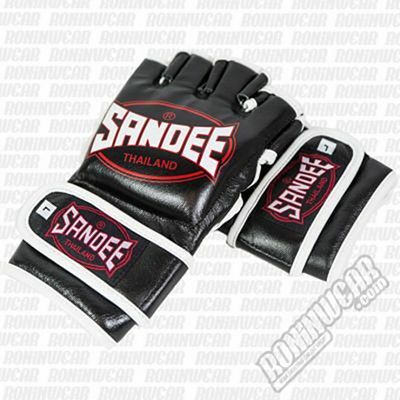 It was founded in 1977 in Bangkok, the world capital of Thai Boxing and where the best products for contact sports such as Muay Thai, Kick Boxing o Full Contact are made. The brand, which has good international distribution, manages to market its products at a better price than the other Bangkok brands without compromising quality. Its motto is "Unbreakable since 1977"
Sandee sponsors fighters from all disciplines, such as Michael Bisping or Joanne Calderwood.